Bloody Mary is Born. 1948 General Election. 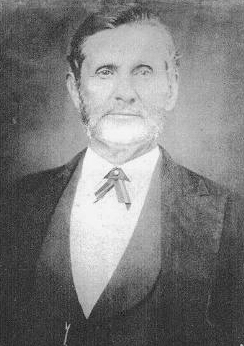 1817: Confederate General Walter Paye Lane is born in County Cork. His family emigrated when he was four. Settled in Texas, he became a strong proponent of secession. 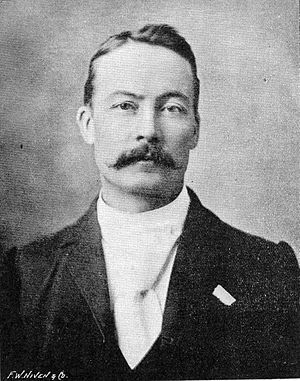 1861: Timothy Francis Quinlan is born in County Tipperary. His family emigrated to Australia when he was two. Quinlan would become immensely wealthy and also be Speaker of the Legislative Assembly of Western Australia. 1882: Northern Ireland plays its first international soccer game against England losing by a record score of 13-0. 1917: County Roscommon born Civil war veteran James Rowan O’Beirne dies at age seventy three. O’Beirne rose to the rank of Brigadier General and was awarded the Congressional Medal of Honor for having “gallantly maintained the line of battle until ordered to fall back” at Fair Oaks, Va., May 31-June 1, 1862. O’Beirne was a major player in the pursuit of Lincoln assassin John Wilkes Booth. 1935: Ciaran Bourke of the Dubliners fame is born in Dublin. 1948: Following the general election, Eamonn De Valera’s Fianna Fail is ousted from power for the first time in 16 years. John A. Costello is elected Taoiseach of a coalition government. 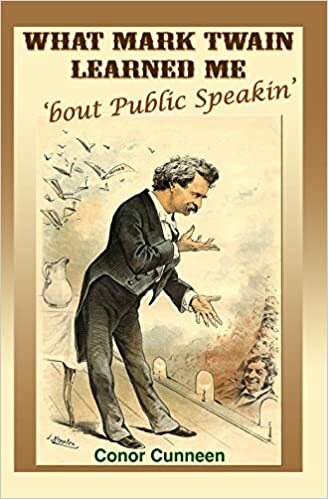 This history is written by Irish author, business keynote speaker and award winning humoristIrishmanSpeaks – Conor Cunneen. If you spot any inaccuracies or wish to make a comment, please don’t hesitate to contact us via the comment button. 1896: Lady Jane Wilde (Speranza), mother of Oscar Wilde dies in London. At the time, Oscar was incarcerated in Wandsworth Prison, serving two year of hard labor for “gross indecency” – homosexuality. Despite her dying wish, she was not allowed see him. 1919: Eamonn De Valera escapes from Lincoln Jail. He returned to Ireland and was elected President of the new Dail before he traveled to the United States to seek financial support for the Irish cause. He would return to Ireland in 1920, ultimately leading the anti-Treaty movement in 1922 precipitating a devastating civil war. See NY Times article: Irish Girls Aided De Valera’s Escape. 1927: Crooner Val Doonican is born in Waterford. Doonican was a hugely popular performer in Ireland and UK in 60s and 70s during which time he had five successive albums in the UK Top Ten spending more than 160 combined weeks in the charts. 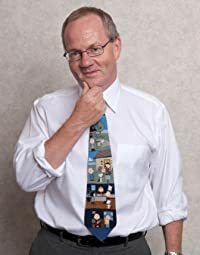 Today in Irish History is edited by Chicago based business keynote speaker, author, award winning humorist and history buff Conor Cunneen – IrishmanSpeaks. As a Chicago based professional speaker, this Irishman’s client base ranges from Harley-Davidson to Helsinki, from Memphis to Madrid as he Energizes, Educates and Entertains his audience to grow their business, people, teamwork and productivity. 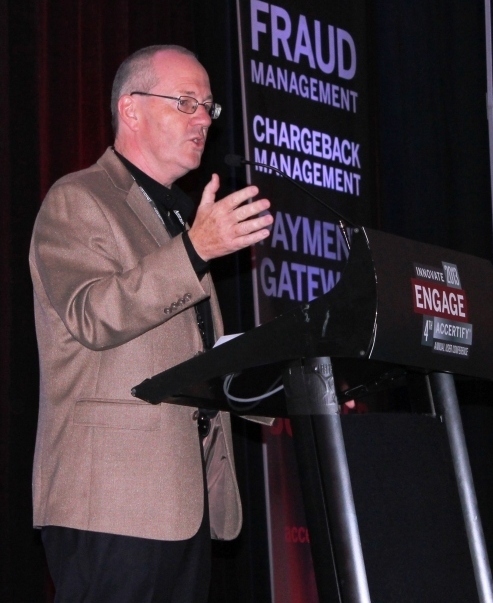 Conor Cunneen is just the 63rd person in the history of Toastmasters to be awarded Accredited Speaker designation. If you spot any inaccuracies or wish to make a comment, please don’t hesitate to contact us. – Cheers!